Pastor Bao Guohua of Holy Love Christian Church in Jinhua, central Zhejiang, was arrested in early August, along with his wife and son, after they publicly criticised the Chinese Communist Party's (CCP's) policy of demolishing crosses on churches in Zhejiang. In what has become an established pattern, they subsequently dismissed their lawyers. 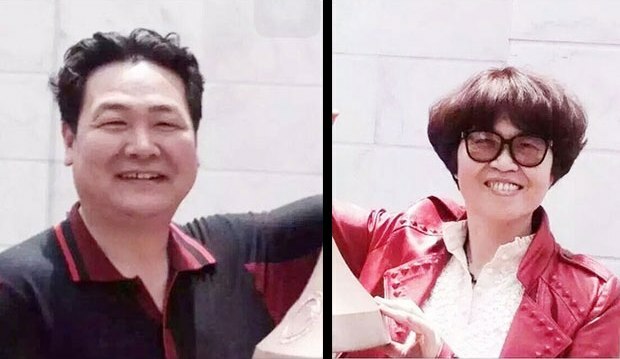 On 25 February the Wucheng District People's Court of Jinhua found Bao Guohua, his wife Xing Wenxiang and son Bao Chenxing guilty of offences pertaining to corruption, delivering harsh prison sentences of 14, 12 and 3 years respectively. Nine other essential church staff received sentences of varying lengths. The sentences come a week after authorities detained 16 pastors in and around Wenzhou city, Zhejiang, during confrontations with the authorities over the cross removal program. While some have since been released, at least eight remain in criminal detention without access to lawyers. Exactly six months after he was dragged out of a church in Wenzhou and 'disappeared' into secret detention, Christian attorney and defender of the cross Zhang Kai has appeared on Chinese state-run television 'confessing' to his 'crimes'. 'I really regret doing these things, I feel very remorseful,' Zhang said in the 25 February telecast. 'I also warn those so-called human rights lawyers to take me as a warning and not collude with foreigners, take money from foreign organisations or be engaged in activities that break the law or harm national security and interests.' Zhang's friends and colleagues expressed concern about his appearance, noting weight loss, lack of glasses, and signs of stress and 'physical exhaustion'. They do not doubt the 'confession' was coerced. The scene would have been very familiar to Chinese survivors of the Cultural Revolution. Zhang Kai is now being held in criminal detention on charges of 'disturbing public order' and 'endangering state secrets'. TREND: The CCP is deeply anxious that the US might seek to exploit unrest or dissent in China to facilitate 'regime change' or a 'colour revolution' in Beijing to install a regime more amenable to US interests. Consequently President Xi Jinping is escalating his anti-corruption campaign, which actually is less about pursuing corruption than it is about purging dissent and consolidating power ahead of the 19th Party Congress in 2017. Xi is also establishing a personality cult around himself as 'the core' and is bringing all segments of society under his control. Criticism is not tolerated. Repression is escalating. The state is militarising and establishing deterrence. President Xi is tightening the reins. On Thursday 25 February four teenage Coptic boys faced court charged with 'contempt of Islam' and 'inciting sectarian strife'. The boys had been filmed mocking the pseudo piety of Islamic State. [See: RLPB 345 (23 Feb).] The court deemed the boys guilty, sentencing the three older boys to five years in prison and the youngest boy to an indefinite term in a youth detention facility. An appeal will be launched. Observers have commented on the dramatic escalation in blasphemy ('contempt of Islam') cases since the fall of the Mubarak government in late 2011. In this respect, the regime of General Abdel-Fattah al-Sisi is no better than the regime of the Muslim Brotherhood's Mohamed Morsi. Christians are not the only ones in the firing line. In January an Egyptian court sentenced Islamic scholar and theologian Islam al-Buhairi to a year in prison (reduced from 5 years) after he was deemed guilty of blasphemy / insulting Islam. Al-Buhairi's questioning of some sources of Islamic interpretation had enraged the academic elite at Cairo's Islamic Al-Azhar University. On 20 February a court sentenced Egyptian author Ahmed Naji to two years in prison on charges of 'public indecency' after receiving complaints about the sexual content of his latest novel. TREND: The two primary power blocs that struggle for supremacy within Sunni Islam are the Muslim Brotherhood (MB) and the Salafi/Wahhabi movement. Egypt's President Abdel-Fatteh al-Sisi (who seized power from the MB's Mohamed Morsi) leans towards Salafism and receives regime-sustaining financial aid from Wahhabist Saudi Arabia. A pragmatist, al-Sisi does not want war with Israel, which has earned him the wrath of the Muslim Brotherhood and of Islamic jihadists in the Sinai. To retain power, al-Sisi must crush -- or at least contain -- the MB and the jihadists who are working to destabilise Egypt. But the MB and jihadists have a lot of support. So before he can act al-Sisi must establish his Islamic credentials and earn the political capital which will be spent in the crackdowns. This is done through the pre-emptive appeasement of influential Islamic fundamentalists in the mosques, universities and courts. The fundamentalists will let al-Sisi kill jihadists and imprison Muslim Brotherhood members as long he lets them advance an Islamic order, something the conservative al-Sisi is more than pleased to do. Hence the dramatic rise in blasphemy cases over recent years. The law's victims are simply sacrificial lambs. CHINA: On 25 February a court sentenced Pastor Bao Guohua of Holy Love Christian Church in Jinhua, Zhejiang, to 14 years prison, his wife Xing Wenxiang to 12 years and their son Bao Chenxing to three years on charges about corruption. Nine church staff were also imprisoned. The family was arrested for protesting against the forced removal of crosses from churches. 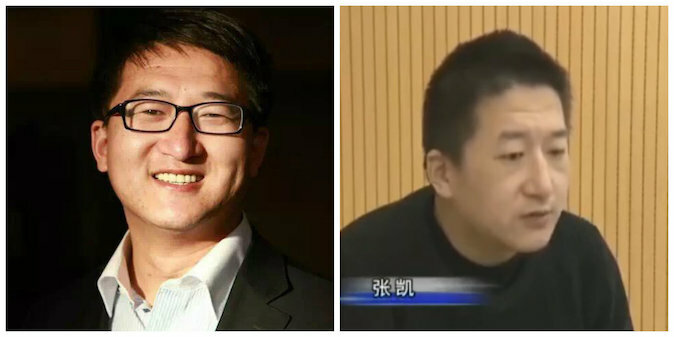 The same day Christian attorney Zhang Kai appeared on state television 'confessing' to his 'crimes'. EGYPT: On 25 February three teenage Coptic boys received five-year jail sentences for 'contempt of Islam' by mocking the pseudo piety of Islamic State, and a younger teenage Coptic boy involved was sentenced to a youth detention facility. These harsh rulings are shaped to intimidate. 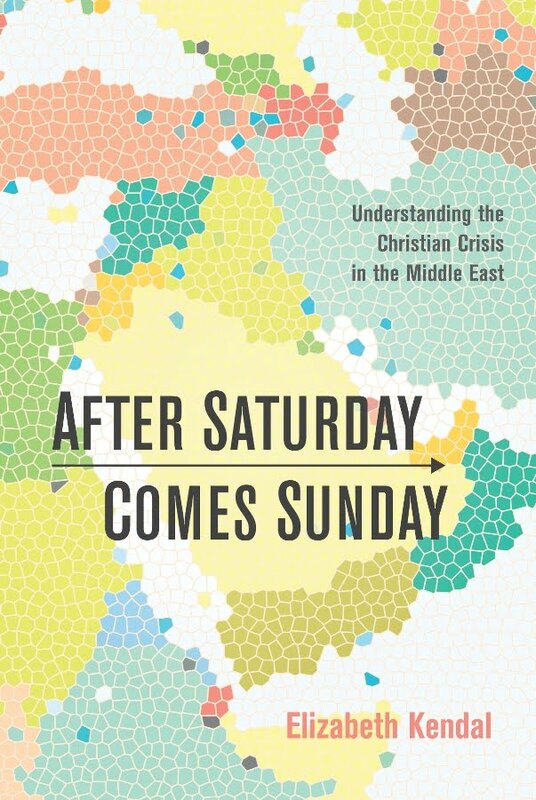 Please pray for China and Egypt and their Churches. 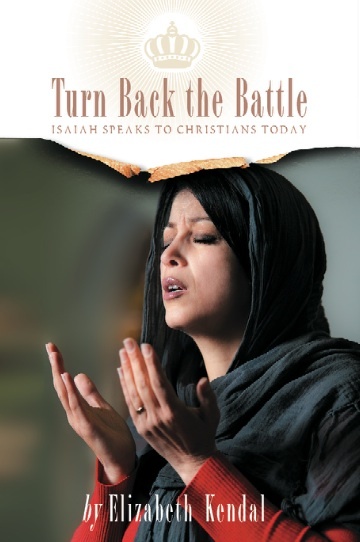 This book offers a Biblical response to persecution and existential threat.